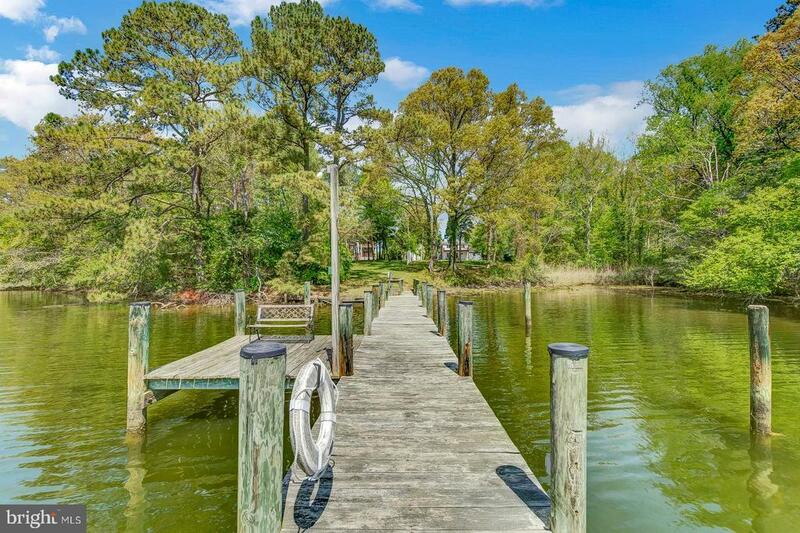 Solomons Island is just around the corner from this waterfront gem situated on Back River! Spacious home features gorgeous water views from the kitchen, family room, and one of two master suites! Enjoy the amenities of the pier and water plus the privacy of the spacious acre of land that this completely renovated home sits on! Paved circular drive, water fountain, extra storage and so much more!